Used Porsche Macan Review - 2014-present | What Car? 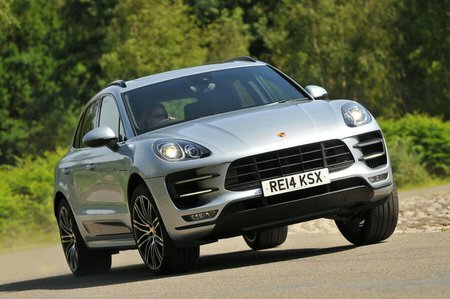 What's the used Porsche Macan 4x4 like? With the Macan, it seems that Porsche might have finally convinced the world that you can have an SUV that is both luxurious and fun to drive. The larger Cayenne hinted that it was possible, of course, even if its sheer size and bulk held it back from being an out-and-out driver’s car. The smaller and lighter Macan, based as it is on the underpinnings of the splendid Audi Q5, confirmed it. For the Porsche enthusiast who’d outgrown their Cayman, this was the next logical step, and in the areas where Porsches traditionally shine this Macan shines like a diamond. There’s a range of punchy engines that make sure no Macan wants for speed, starting with a lively 249bhp 2.0-litre four-cylinder petrol engine and encompassing a delicious 335bhp 3.0-litre twin-turbocharged V6 unit in the S, before stepping up to the tweaked and even quicker GTS and finally on to the range-topping 394bhp 3.6-litre Turbo version. Buyers with half an eye on economy can even opt for a surprisingly good 3.0-litre diesel that's potent enough to rocket the Macan from 0-62mph in just 6.3sec but abstemious enough to return a claimed 46.3mpg. As far as handling goes, this is the best of the breed, with accurate and well-weighted steering and plenty of grip. It rides well, too, and even the sportiest models are reasonably refined. 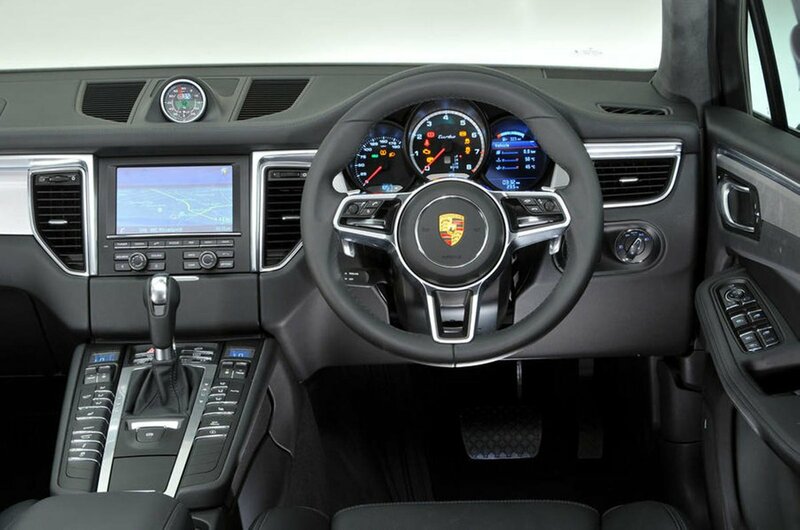 Inside is an interior that lives up to the Porsche badge, with plenty of high-quality materials. It’s plush, rich and luxurious. The switchgear is chunky and nicely finished, the leathers are attractive and the fascia is very handsomely trimmed. The driving position is spot-on, too, and the infotainment system and its controls are all of a high order. If the Macan has one flaw, it’s the surprising shortage of space for rear passengers, especially for their legs. In fact, sit behind a tall driver and there’s leg room fit only for the very smallest of small children. If that one major obstacle doesn’t put you off the Macan, now might be a good time to seek out a used version. It’s been around since 2014, so there are now quite a few examples on the used car market, especially of the best-selling diesel models. It won’t be a cheap car to run, but if you want one of the finest-handling and most exciting SUVs on the market, this is definitely the car to put on your shortlist.